Nothing can be more refreshing than a tall glass of ginger ale on a hot summer afternoon. While numerous options of the same are available in the supermarket, one can easily make it at home. Not only is it more economical than store-bought options, but it is also relatively tastier and fresh when prepared at home. 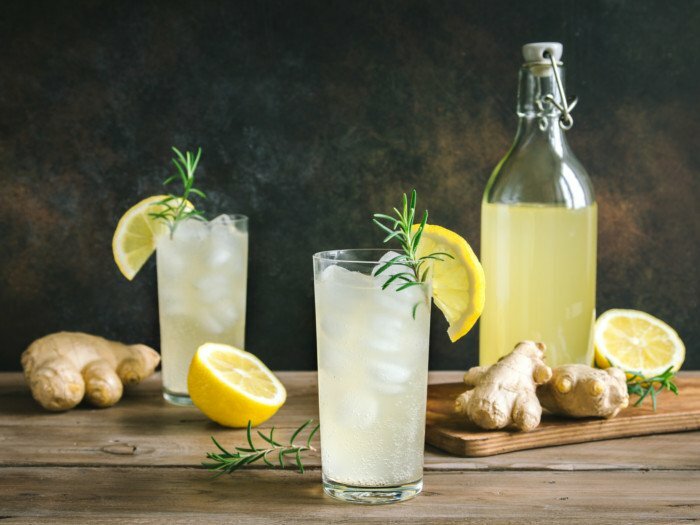 In fact, it is best to avoid commercial preparations of ginger ale as most of them are carbonated versions loaded with sweeteners and artificial ginger flavor. 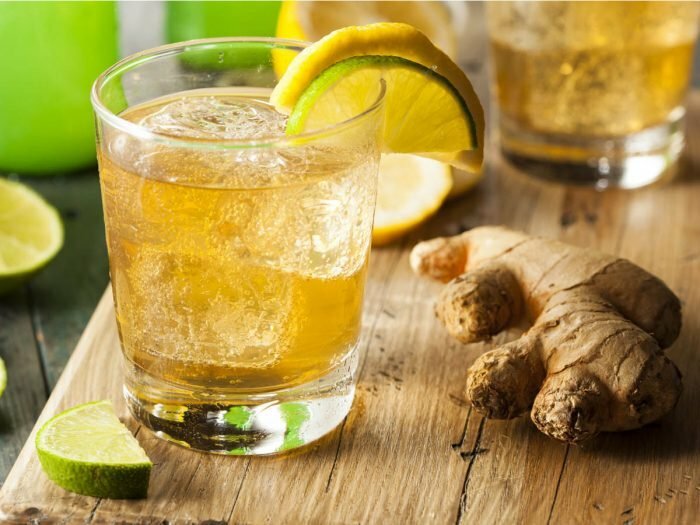 For the uninitiated, ginger ale, in its traditional version, is a fermented drink made from a microbial culture called ginger bug. 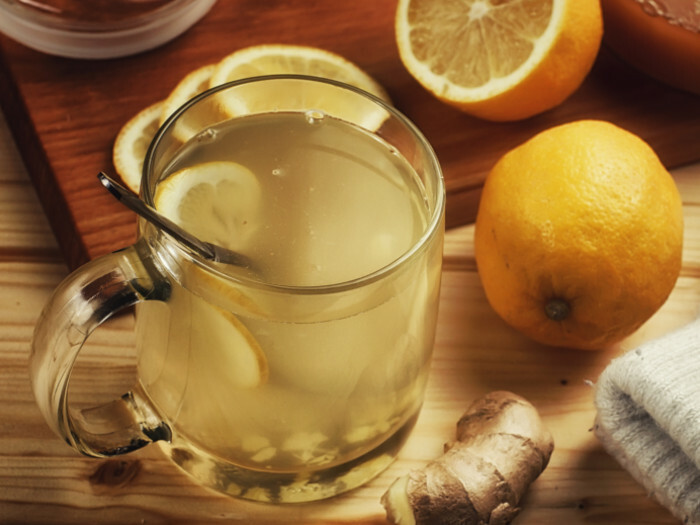 A daily dose of this beverage is extremely beneficial for your gut health, and it also helps soothe nausea. Once the syrup is ready, it can be bottled and stored. Every time you wish to have it, all you need to do is just add cold club soda and you’re good to go! Add ginger root, 3 cups of water, sugar, and salt in a saucepan and bring it to a boil. 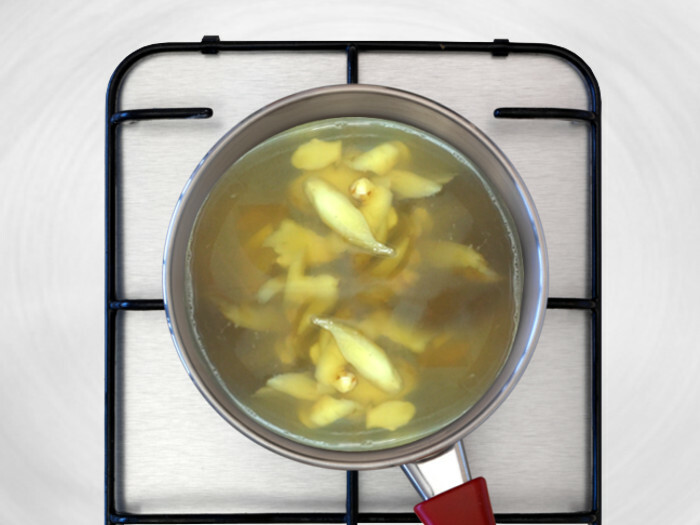 Simmer for 5 minutes until the sugar completely dissolves and the aroma of ginger becomes strong enough. Turn off the heat. Now, add the rest of the water and allow it to cool briefly until it reaches room temperature. Add lemon juice and ginger bug or whey. Transfer the mixture to a large glass jug, stir well and then seal with an airtight lid. Leave it out for 2-3 days until it becomes carbonated. The whey added will lead to a faster fermentation as compared to the ginger bug. You will get a bubbly fizz when you open the lid depending on the environmental temperature. You may also have to shake the jar once or twice during the fermentation phase for it to ferment better. Refrigerate after this point. This mixture will smell of ginger and yeast. Strain it in a glass and serve it with a slice of lime! You can store the ginger ale in a refrigerator for an indefinite period. Be careful during the fermentation phase! Too much carbonation may lead to jar explosion. Also, if it is kept to ferment for weeks, alcohol may start forming in it. If you do not have organic sugar, you may choose to use 1/2 cup regular sugar with 1 tablespoon molasses as it will enhance the flavor.